Since the verdict of no indictment of officer Darren Wilson in the slaying of Mike Brown, people all over the nation have been in an uproar. They have taken to social media such as Twitter and Facebook trying to show the government that they want equality; to show that “Black Lives Matter” is not just a hash tag. On Black Friday retail stores make the most money. According to bloomberg.com, “online spending on Black Friday increased 15 percent to a record $1.23 billion.” This shows that 66 million Americans shopped online on Black Friday. 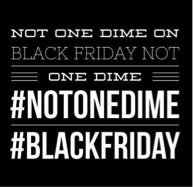 One Bison, Aliya Jones, 21, from Norfolk, Va., made it clear that she is “not spending one dime” on Black Friday. According to the National Retail Federation’s Forecast, it is estimated that there will be a “4.1 percent increase” in sales for November and December of 2014. They are also estimating $616.9 billion in total sales and an eight to eleven percent increase for online sales. These estimates are what Mike Brown supporters intend to disprove. Jones hopes that Black people will spend money at Black-owned businesses instead of White-owned businesses. “We can find Black businesses and buy from them and encourage more of us to start our own businesses,” she said. However, it is difficult to find Black-owned businesses just in the neighborhood because there are not many that are as well-known as White-owned businesses. There was an app called “Around the Way” that allowed people to find the nearest Black-owned businesses in their area, but it was removed shortly after people were on social media discussing to pull their money from White-owned businesses’ pockets. However, this has not discouraged Jones. Jones and her friends plan to make a list of Black-owned businesses in order to spread awareness of all of the Black-owned businesses to shop at for the next Black Friday. “We have to be consistent and do this every Black Friday until we only shop at Black-owned businesses, but it can and will be done,” Jones said. Here are some Black-owned businesses so you can start shopping Black on Black Friday:Solo Noir for Men: Solo Noir for Men is a skin care line that uses natural ingredients to achieve perfect skin. Solo Noir for Men aims to make men feel dapper, smooth, refined, sleek, brave and so much more. Go to solonoirformen.com and check out their awesome skin products!Jay-Jill Cosmetics: Jay-Jill Cosmetics is “Professional Makeup for the Everyday Woman.” The company was founded by CEO Jill St. Williams. Jay-Jill Cosmetics is affordable, quality and specializes in skin care products for women of color. Its products consist of a collection of professional colors and targets women of all walks of life. Visit jay-jillcosmetics.com to see their beautiful collections.Moruka Designs: Moruka Designs is a handbag company which was created by Julian Gravesande. The company was inspired out of love for her home country Guyana and her passion of creating handbags. 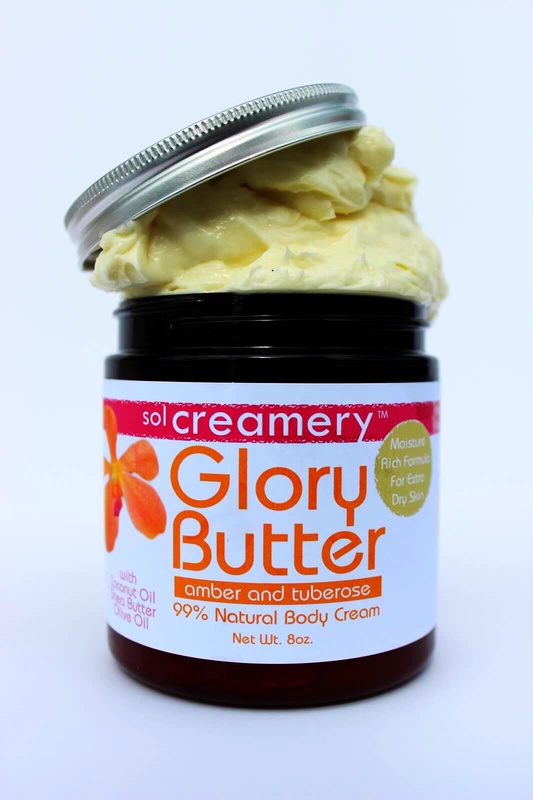 Go to moreukadesigns.com to start shopping!Sol Creamery is a line of body butters and other natural products for the entire family: solcreamery.com,For more Black-owned retail stores, visit culsire.com.